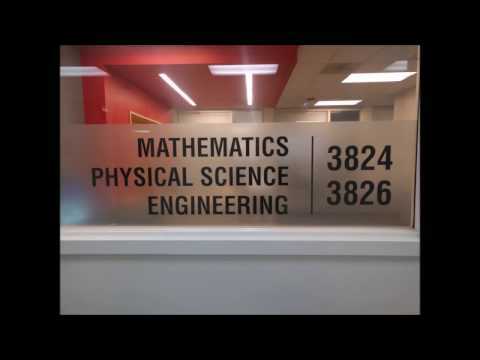 The Mathematics Department offers a variety of mathematics courses appropriate for students with diverse entry-level skills and academic or career goals. Want to know more about Truman math classes? For fulltime faculty websites, please click on their names below.